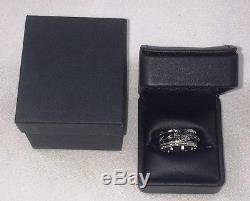 Franklin Mint Harley Davidson Rumble & Roll Sterling Silver Ring Size 12 Mens A Spectacular spinning ring, featuring a black, inner band that spins freely with a barbed wire design. 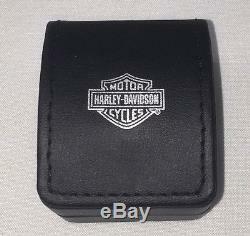 We Have Other Sizes Listed As Well 9-11-12 This is for size 12 only The item is officially licensed from the Harley-Davidson Motor Company The item also comes with a Free Franklin Mint Black Leather Box. This item is no longer available from The Franklin Mint. The item is brand new and has never been worn. 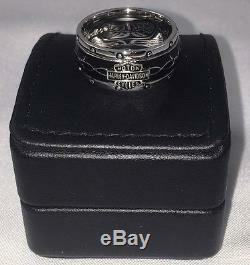 The item "Franklin Mint Harley Davidson Rumble Roll Sterling Silver Ring Size 12 Mens 84v6" is in sale since Thursday, October 4, 2018.